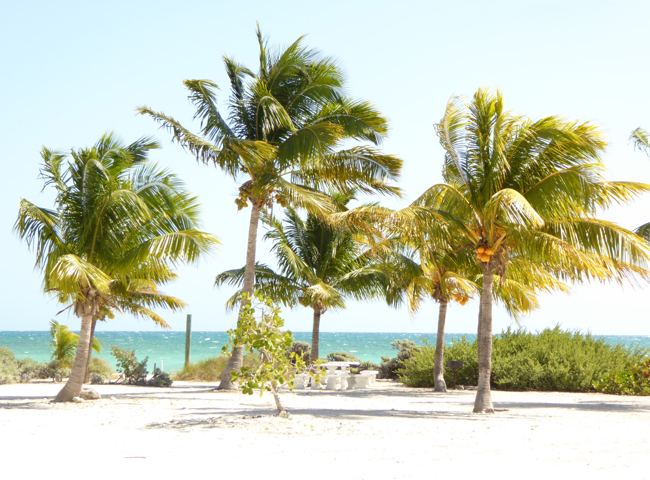 Search Port New Providence Real Estate Listings in the Bahamas below! 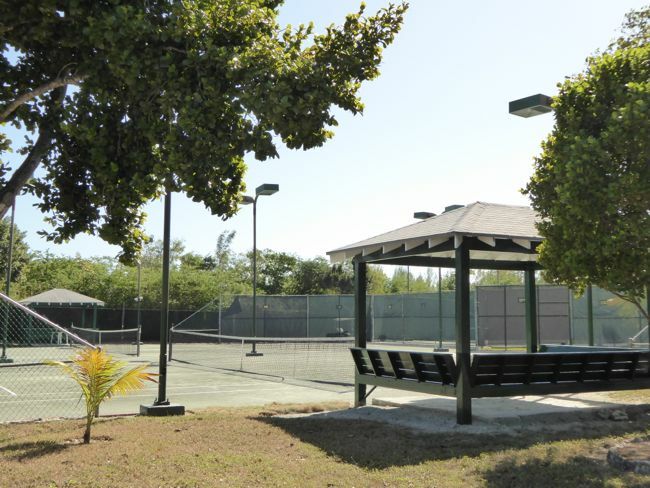 Port New Providence is a gated, canal-front community in Nassau, Bahamas. Featuring both single-family homes for sale and the condo community of Seapointe, this small community is well managed, and has a family feel. Opportunities to purchase a home or lot in Port New Providence are rare, as this is a very stable community. Act now before it's too late! Browse all Port New Providence real estate listings below, or keep reading about living in this waterfront community. Port New Providence homes for sale offer beautiful waterviews, and are the perfect real estate choice for boaters, as every lot borders a deep, wide canal that leads to the ocean. Property types in the neighborhood include single-family homes, as well as low-maintenance condos in the community of Seapointe. With its own pool and beach access, as well as a close-knit community, Seapointe has an eclectic mix of locals and expatriates. This small community is perfect for buyers who are seeking the conveniences of condo living, paired with a waterfront lifestyle. No Bahamas community is quite like Port New Providence. Homes for sale here offer families a place where kids can have a childhood of old, free to ride their bikes, visit their friends and have adventures. Add the canal, perfect for learning to sail, kayaking, paddle boarding and swimming, and the beach, and you have a wonderful community in which to raise children. 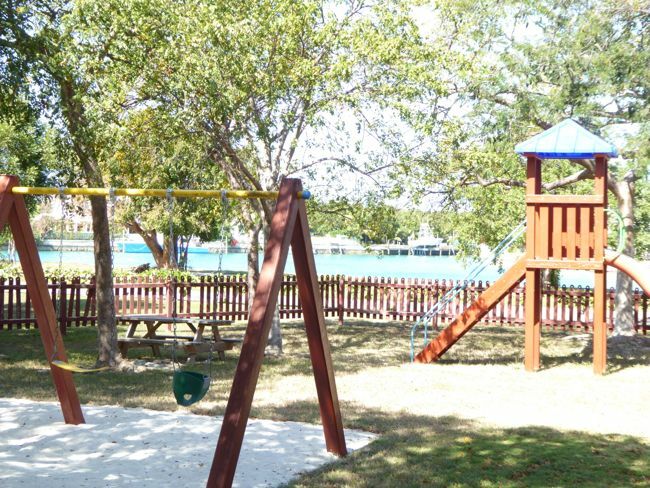 Port New Providence is located two minutes away from St. Andrew's International School, an International Baccalaureate School, and is close to food stores, a shopping centre, a gym, a marina, and a restaurant. Want to learn more about Port New Providence homes for sale? Our agents are experts on the Nassau real estate market and will be happy to answer your questions. Contact Dupuch Real Estate online or call 242-393-1811 today!